A long time ago, on a streaming music service not so far away. 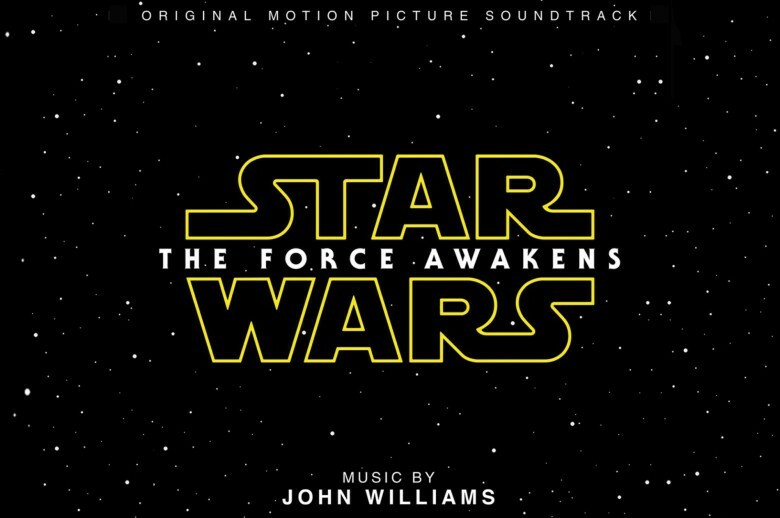 If you’re already bored of playing Christmas songs on repeat, there’s some good news — since Star Wars fans can now enjoy John William’s The Force Awakens soundtrack on iTunes and Apple Music. There are two things in the universe that give us incomparable joy: Apple devices and Star Wars nerdery. 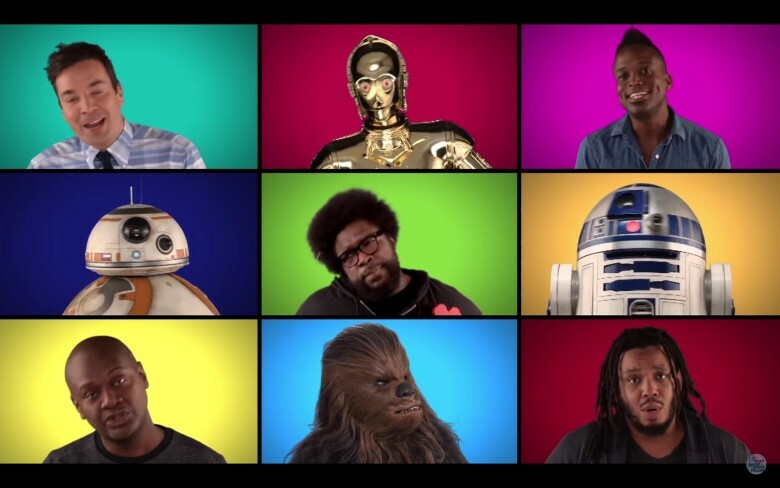 The latter is strong with the video below, where Jimmy Fallon, his house band The Roots, and the major cast members from The Force Awakens sing a medley of Star Wars music in a giant Brady Bunch-style colored grid. If your lightsaber doesn’t explode with joy when you watch, there’s obviously something wrong with you. Google has teamed up with Disney and Verizon to develop a new virtual reality series in celebration of Star Wars: The Force Awakens. The story ties directly into the new movie, and Google Cardboard owners can enjoy it on December 2 — but there’s more to check out today! Finn is ready to take on Kylo Renn. 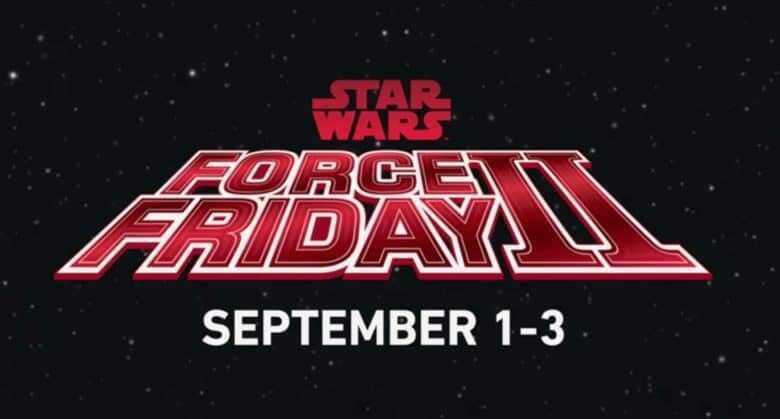 Instagram is finally killing the square, and to celebrate, Disney unveiled a new teaser for the upcoming Star Wars: The Force Awakens movie. The short new clip gives us our first glimpse of new Jedi Finn wielding Luke’s/Anakin’s blue lightsaber. It looks like Finn and Kylo Renn are about to have a huge lightsaber duel in the wintery forest, and we can’t wait until December 18 to see the carnage. 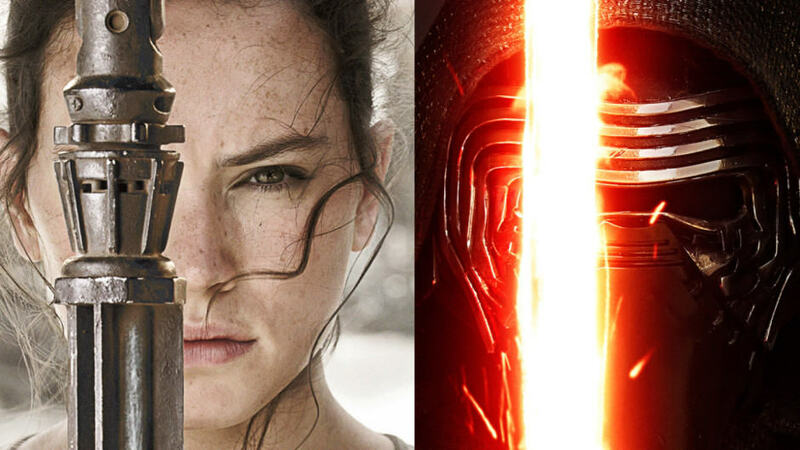 Apple’s influence on the upcoming Star Wars: The Force Awakens extends far beyond Kylo Ren’s ugly crossguard lightsaber. The Force Awakens costume designer Michael Kaplan has designed costumes on movies like Blade Runner and Fight Club, but when it came time to redesign the new stormtrooper armor for director J.J. Abrams, Kaplan said he looked to Apple as his biggest inspiration on how to perfect the stormtrooper’s white, plastic-y armor. 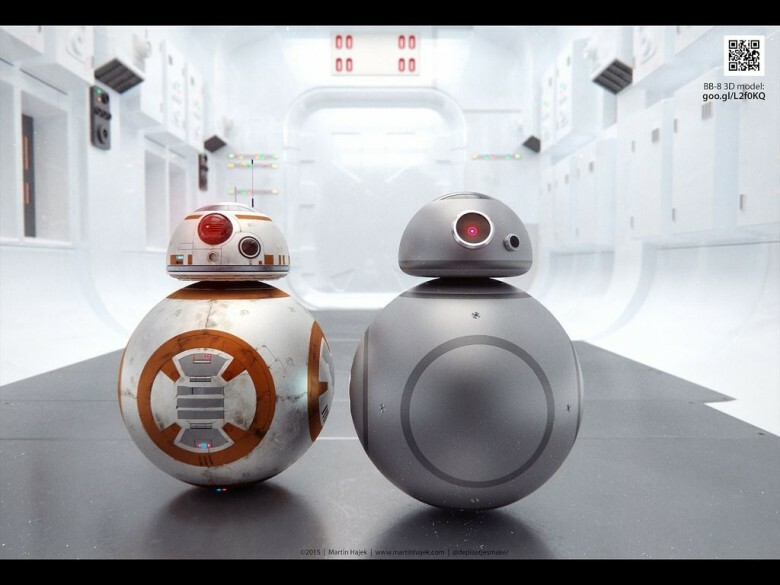 Looks like you don’t need to be a long-time Star Wars fan to totally geek out over The Force Awakens trailer that appeared online last week, as these cuties so ably prove. 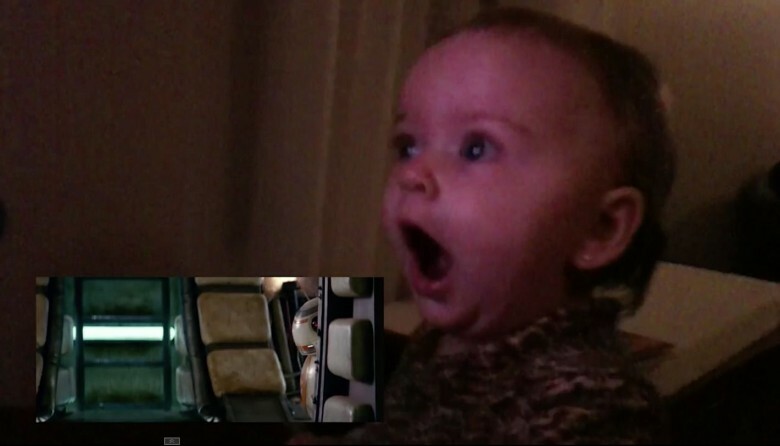 Even super young babies get it: this is the coolest, most exciting trailer ever in their young lives: it’s time to completely freak out. Check out how these little ones react to the best Star Wars thing in recent years in their own America’s Funniest Home Videos YouTube post.